Why, hello there, Friday. So nice to see you again. What's everyone doing this weekend? Tomorrow, I'll be eating cheeseburgers all day. It's the Fifth Annual Great Wisconsin Cheeseburger Tasting. I help host this event with several friends, and it has been one of my favorite events of the summer since we started it. I'll be sure to share lots of pictures on Monday. 1. I'll be heading up north with five of my closest girlfriends for a couple nights away. I've know these absolutely amazing women for many, many years (some for more than 20!!! ), and we sadly all live in different cities now. 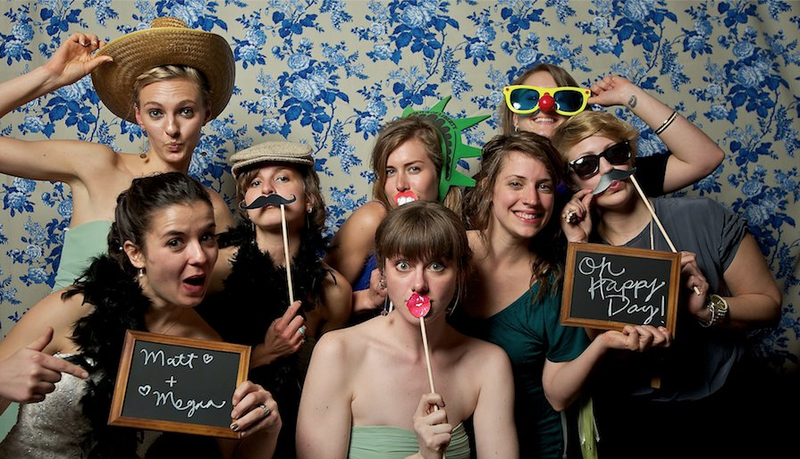 But, on Sunday, we'll come from Milwaukee, New York City, Chicago, Minneapolis, and Denver for a trip filled with lots of sun, hours of laughter, plenty of wine, and just being together. I know I'm going to come home with the fullest of full hearts. 2. This video has become a daily staple in our house. Callum goes crazy every time it comes on. If you have kids that love to dance, check it out. It really is a ridiculous amount of fun. Callum's best move is probably the bop. Be jealous. So, you know how Callum calls his pacifier his "nae nae"? And, did you notice that one of the dancers had "Nae Nae" shaved in to his head? We want to get Callum that hair cut. Not even kidding. We know he won't really understand, but we think it will be good comic relief as we try to break his attachment to his nae nae sometime in the next couple of months. I'll keep you posted. 3. 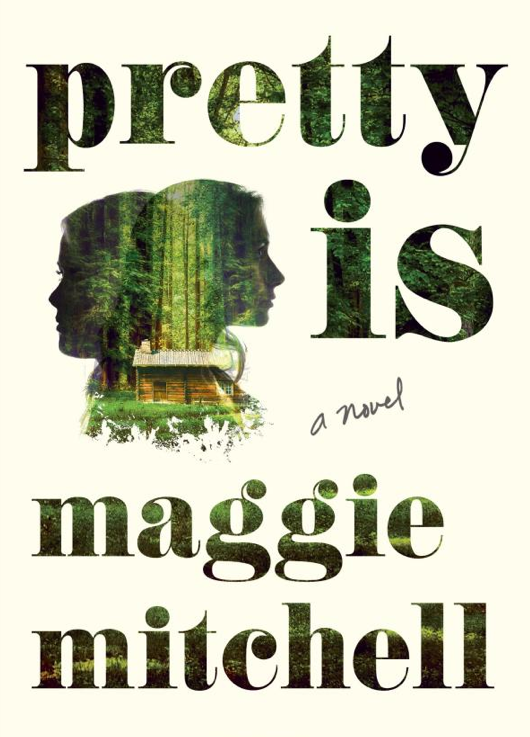 I started reading Pretty Is by Maggie Mitchell and I love it! It's about these two women who were abducted when they were twelve. It's really interesting because they actually talk about how they weirdly liked the time they spent kidnapped, and how they actually liked the man who took them and never felt unsafe. If you're looking for an easy page turner, check this book out. 4. Oh, Target dollar spot, how I love thee. I picked up that cute little "Dream Big" sign this week for Callum's for a whopping $3. It's wooden and meant to look like a little pallet sign. It's the perfect pop of color and goes so well with the "Make Believe" print that I got here. 5. 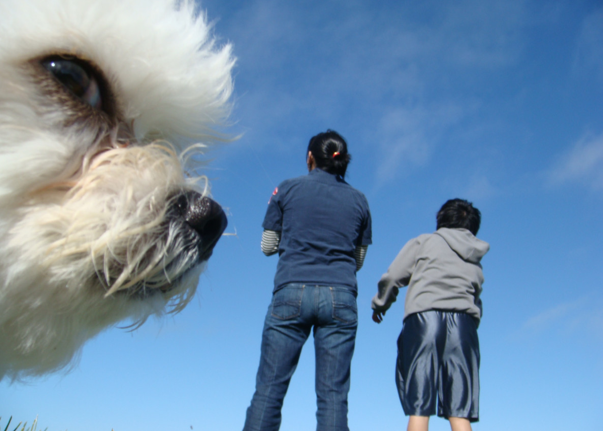 Finally, just to make you chuckle, enjoy these perfectly timed photos that make dogs look like giants. I love me a good dog photo. Have a good weekend, errbody!! !